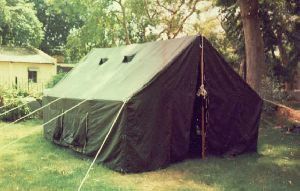 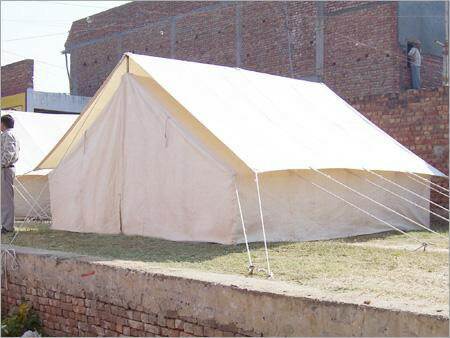 The company is an eminent Relief Camping Tents Manufacturer, Exporter, and Supplier, based in I dia. The Relief Camping Tents is used to give shelter to homeless people in case of natural calamities, for refugees, laborers, etc. 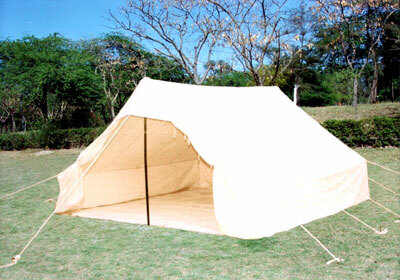 These Relief Camping Tents are spacious enough to accommodate large group of people. 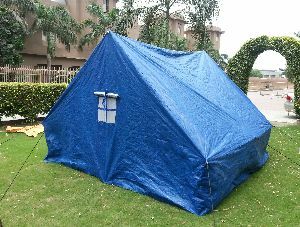 The Relief Camping Tents is high in quality and waterproof. Accessories : poles, pegs, pins, wooden hammer, tie down ropes. 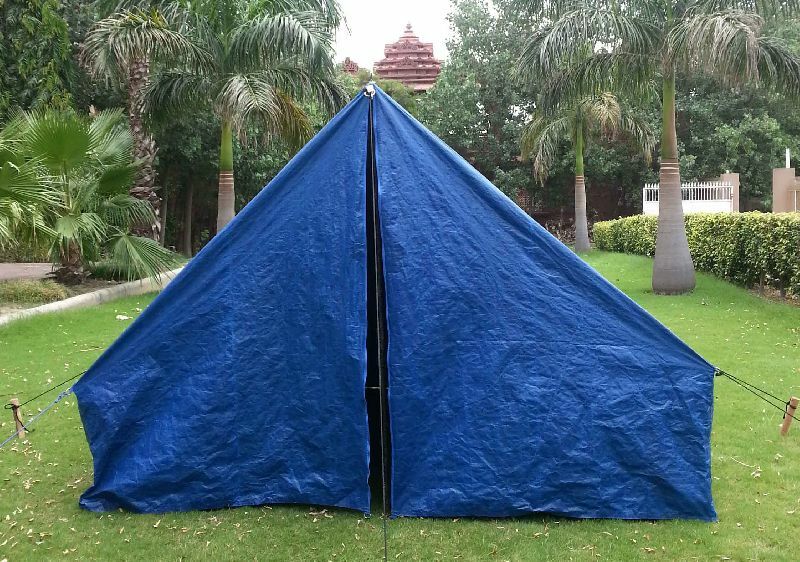 Double Fly Relief Tent : This tent is made up of Inner & Outer fly of water repellent cotton canvas in Natural color.